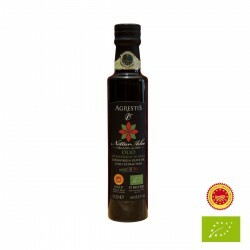 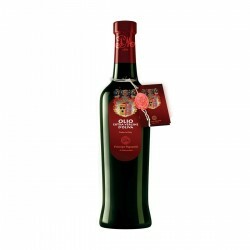 The Extra Virgin Olive Oil Frà Giocondo monocultivar 'Leccino' it's a high selection oil, 100% Italian, manufactured with company olives with a premature harvest period. 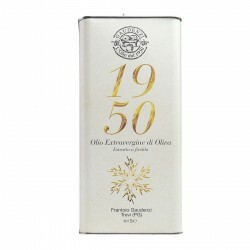 fruity perfumes and reminding of fresh and aromatic herbs. 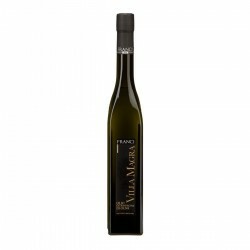 refined and balanced with a long and pleasant almond closing. generally pasta, white meat, fish and salads. 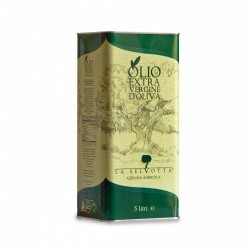 The Extra Virgin Olive Oil Il Convento is produced on the Adriatic coast, near Pesaro Urbino, in the Marche region. The special microclimate where the olive grove of 20 hectares is situated in a hilly zone along with the composition of the soil, creates an environment well suited to the cultivation of olives. 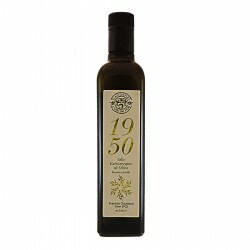 The result you get is an extra virgin olive oil of excellence, using the most modern technology and processing facilities and a team that will work in a very competent and professional way. 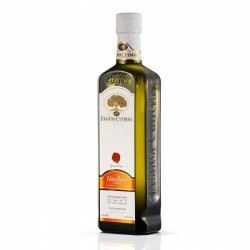 The cultivars used for the production of extra virgin olive oil are three native varieties such as Ascolana Tenera, Rosciola, Raggiola and two cultivars with broad national Leccino and Picholine. The use of pesticides is minimized. The collection, about 15 days earlier than average, is made with shaker vibration spoiler on the trunk and umbrella to prevent damaging the olives intact and bring them to the mill.